Corbion, a food ingredients and biobased chemicals company, has officially unveiled its newly advanced R&D and applications laboratory in Gorinchem, the Netherlands. 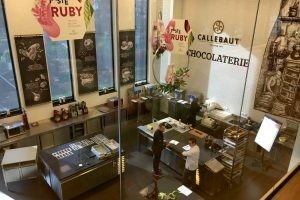 It is here, in the purpose-built 3,500 square metre facility, that confectionery ingredient development takes centre stage. 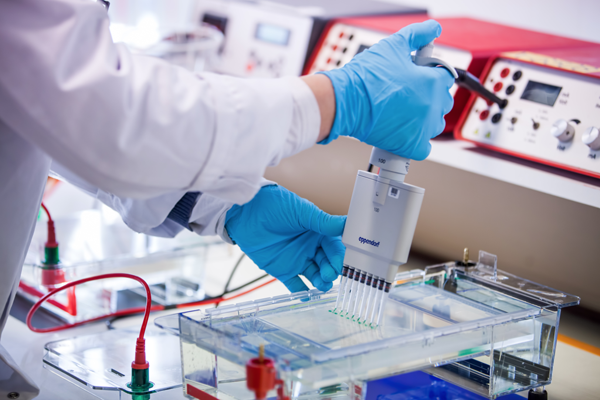 The company can now offer customers more collaborative new product development (NPD) services, faster development times and exhaustive testing and trialling under conditions that mimic its specific manufacturing environments. Anieke Wierenga, senior innovation director, told Confectionery Production: “The lab offers a complete package where we can combine product development with instant application and sensory testing capabilities. This allows us to develop and evaluate buffered acid blends and acid powder products that meet the needs of our customers on taste impact and stability. The globally increasing demand for powder coatings seemed to be the words on everybody’s lips during the laboratory tour. “We are seeing increased demand for new and extreme flavour profiles, including sourness. This is particularly prominent in Europe. On top of that, we are also seeing a lot more demand for powder,” explains Wierenga. Powder development uses three main core technologies: spray drying, ingredient blending and coating technology. It is the new spray drying technique that allows developers to evaporate liquids resulting in a free flowing powder and a decrease in particles, enabling reduced transportation costs. This, alongside customers being able to handle powders more easily, are good reasons for its preference. Despite its recent inauguration, the new laboratory had already originated the Purac Powder MA, a malic acid powder for acid-sanded confectionery. This ensures improved stability in terms of acid migration and moisture uptake from the environment, allowing the candy to remain dry throughout its shelf life and dissolve much faster on consumption, giving consumers an instantaneous burst of acidity. Climate control rooms, located in the food laboratory enable Corbion to mimic environments in Europe as well as Asia, to measure its impact on candy, and in particular powders. “We continuously improve our existing offering and develop new products on the basis on proven technologies. One example of such a technology is our ability to develop stable and instantly sour tasting acid powders, in various confectionery applications including jellies, marshmallows and chewing gum,” says Wierenga. Unique to the company is its predictive modelling tool that enables technologists to test sourness and stability in hard boiled candy. “We use our Corbion Sourness & Stability calculator to assist candy producers in reformulating their products. This tool calculates the impact of ingredients on important candy parameters such as sugar inversion and sour taste,” she explains. There is no doubt that the new facilities being used by Corbion enable them to move in a strategy sharing direction, allowing for more interaction between themselves and customers. 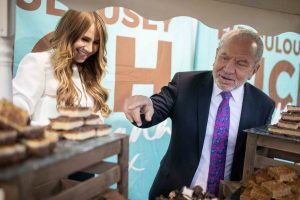 The team have expressed excitement for their future at the new R&D centre with continuing confectionery ingredient trends giving them plenty to work towards. “We’re seeing a move away from gelatine toward vegetable stabilisers such as pectin. 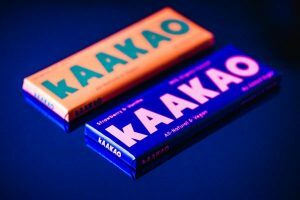 As vegetarianism reaches new heights, confectioners are increasingly reformulating their recipes to appeal to consumers who have a general interest in a healthy and sustainable lifestyle,” says Wierenga. “In addition, we’re noticing confectioners are developing natural and palm oil-free versions of their existing products. A category typically associated with artificial colours and flavours, confectionery producers are looking to create greater appeal for consumers wanting to avoid artificial ingredients. Replacing these ingredients with naturally-driven alternatives is one way confectioners are reformulating their recipes to facilitate this,” she explains. “At the same time, despite the fact that food manufacturers are increasingly incorporating sustainably sourced palm oil (RSPO) into their recipes, many consumers have a negative perception of palm oil. As a result, confectioners are creating palm oil-free versions of their current product portfolio. Reformulating without palm oil brings additional benefits too, as its inclusion can often create off taste and a fatty mouthfeel, particularly in sugar confectionery,” she concludes.